Lucky learner drivers located in Leeds have two driving test centres to choose from. If you're closer to the north of Leeds city centre, Horsforth will be your port of call. The test centre can be found on Low Lane next to High Trees Lawnmower Centre, ScalaKids and Safeguard UK Insurance. Get to know more about your chosen test centre in our handy guide. Read on for directions, pass rates, test routes and much more. Horsforth test centre can be found to the north of Leeds city centre, around 15 minutes from Leeds Bradford Airport. Not too far from the A6120—just off Low Lane roundabout—Horsforth test centre is easy to get to for all visiting learners. Not had the chance to look around the centre yet? You can find directions to Horsforth test centre here. You won’t be able to find the exact test route for Horsforth test centre because the DVSA no longer publishes test routes. You can, however, take a look at videos of Horsforth test routes on YouTube or download our sample Horsforth driving test routes. Learners taking lessons with a local ADI won't have much to worry about. Instructors are able to make educated guesses as to which roads are most likely to crop up on your practical—meaning, you'll probably be familiar with most of your test route. The pass rates for Horsforth have been slightly lower than the national average in recent years—only slightly though, so it’s not too worrying. If you’re not convinced, however, just remember that statistics have no impact on your performance. It’s how you act on the day of your test that affects the outcome. As long as you’re well-prepared, you’ll have every chance in the world of getting your licence. What If I Can't Go To Horsforth? If you can’t head to Horsforth test centre, you don’t have to worry—there’s a great selection of test centres in West Yorkshire that you can head to. The closest alternatives to Horsforth are Leeds and Thornbury. At the end of your test, your examiner will let you know if you’ve passed or failed. No matter the outcome, you'll be walked through any faults you made with feedback sheet. Successful candidates will receive a test pass certificate and have their new licence sent off for. If you fail your practical test, you can quite easily book another one. The most important thing you can do is pay attention to the examiner’s feedback so you can improve your driving before you take your next practical. 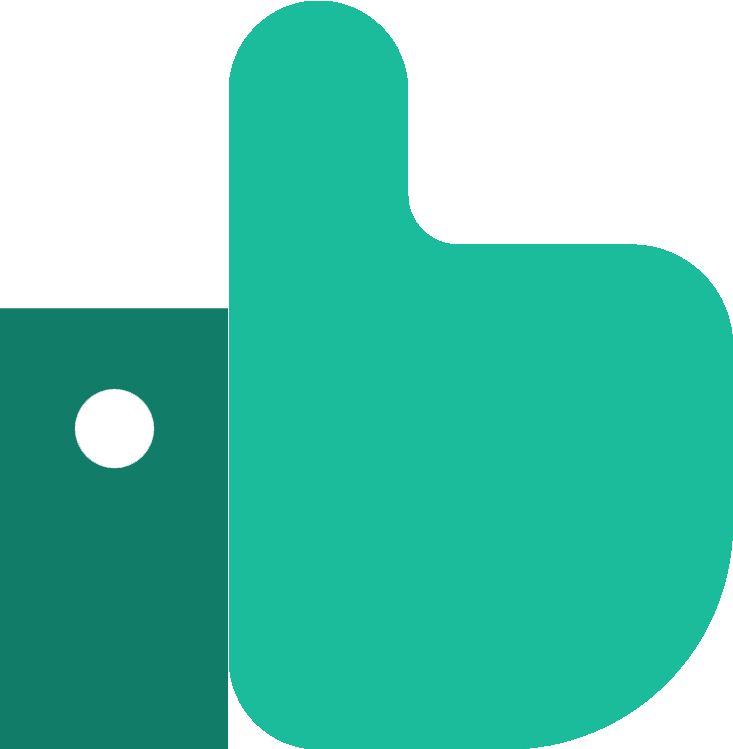 If you're looking for another test, get PassMeFast to fast-track it for you. To get booked in now, contact us via our website or give us a call on 0333 123 4949. PassMeFast isn’t like other driving schools. Instead of going through lessons an hour at a time over the space of a few months, PassMeFast offers intensive and semi-intensive courses where you can learn in mere days or weeks, instead of hourly lessons, which are typically spread out over a number of months. By choosing an intensive course, you can build up your knowledge quickly and efficiently so that you’re fully prepared for your test. The road to driving doesn’t have to be long with PassMeFast. Take a look at our course prices to see what we have to offer, and give us a call on 0333 123 4949 to get started! Or, book a course online yourself to take one step closer to getting on the road. 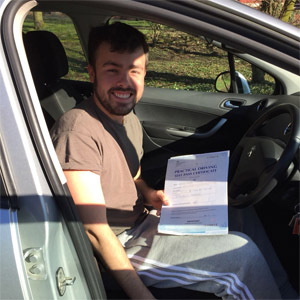 Service was really fast—from booking with them to having my driving test booked. I'm now a licenced driver. Can't rate my instructor, Shah, highly enough. He kept me calm and confident. Will definitely be recommending PassMeFast to anyone about to learn! Did a 5 hour course and passed first time. 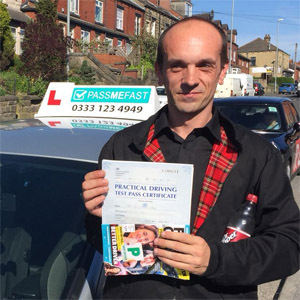 The PassMeFast team were excellent and my instructor was the best one I’ve had—very friendly, calm and helpful. Fully recommend.